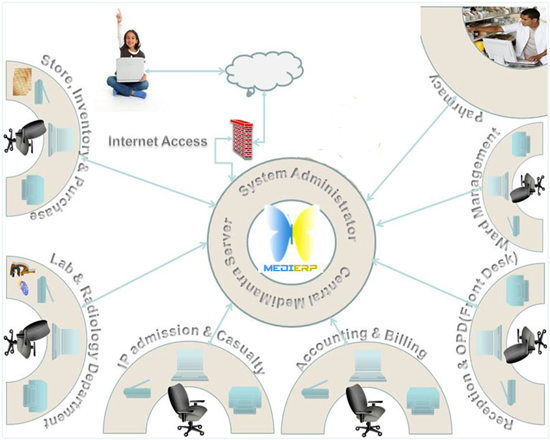 Medi-ERP ( Simplifying IT for Hospitals ) is a Web Based Hospital Management ERP Software for Health care Industries. Our Hospital Management Software is the web based ERP solution for hospitals. 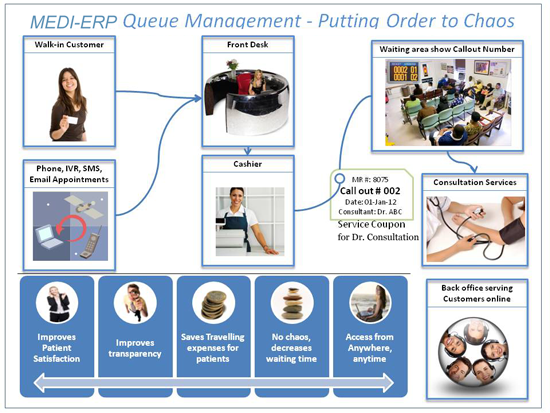 The solution provides centralized patient management, billing and EMR modules. Integrated with the HR module, the system provides integrated component to assess workload and assist in optimally scheduling of the workforce in hospitals. Hospital Management Software ( MEDI-ERP ) solution provides integration with proprietary Inventory Management solution Leane Stock that provides management of hospital consumables and assets in multiple stores in the multi locational enterprise wide setup. Integrated with dashboards and other BI (Business Intelligence) capabilities, the solution helps effectively manage services complying with all necessary statutory requirements. The solution provides framework that can be extended to implement processes specific to other geographies and integrate with GIS solutions for spatial analysis of data. Custom Interfaces with DICOM viewer, Digital Signage and Other Laboratory equipments. User friendly, intuitive interface with practically no learning curve. Integrated rate configuration that supports rates for various services & procedures, lab & radiology investigations, packages. Integrated billing module. Provides single screen for billing all hospital services. 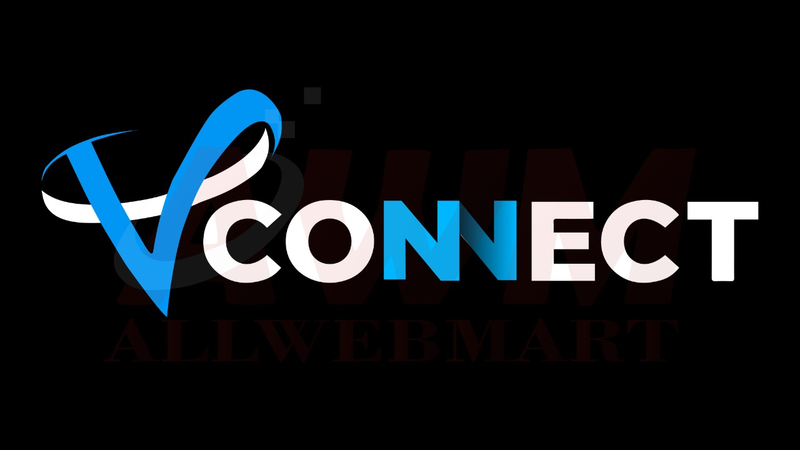 Consolidation, generation and tracking of empanelled organization invoices. Easy reconciliation of payments and tracking of receivables.